"If you find a niche, scratch it." That's exactly what the Moran Family of Brands did in Nigeria, opening its first-ever overseas location there. Located in Lagos, the country's largest city, the franchise is a dual-branded Mr. Transmission/Milex store. The shop, which had a soft opening in mid-2018, is holding its official grand opening this month. The new, 38,000 sq. ft. facility is owned Temi Adelu-Davis and her husband Glen Davis, who also serve as area developers for the Mr. Transmission/Milex brand in Nigeria. The couple plan to bring a total of 10 franchises to the country over the next 7 years. The facility also serves as their company headquarters and warehouse/distribution center for parts and supplies. Temi Adelu-Davis was born in Nigeria before moving to the U.S. and earning an MBA, and Glen Davis owned an auto repair store in Houston for 8 years. The couple relocated to Lagos last year to oversee development. 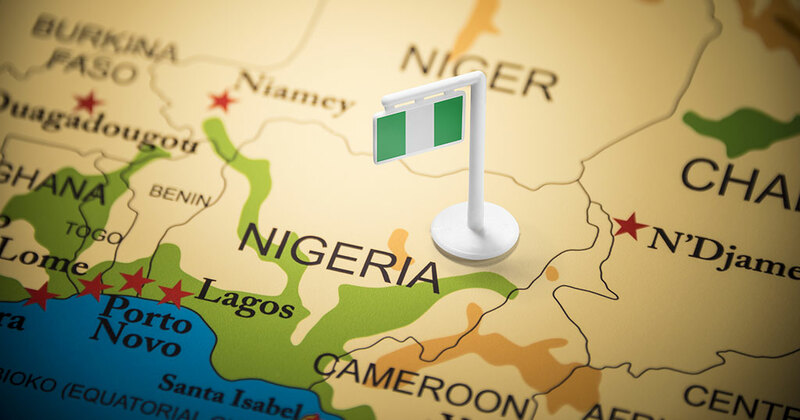 "Despite having the best economic climate in the entire continent of Africa, Nigeria is severely lacking when it comes to the quality of auto repair," said Adelu-Davis. "Our goal is to change the entire environment in Nigeria to improve and modernize its auto repair services. Our Mr. Transmission/Milex store will provide fair pricing to our customers and educate them on how best to maintain their vehicles." She says that although several small independent car repair shops exist in Nigeria, the country has almost no national chains that focus exclusively on repair. Most of the current service options, she says, are small, unskilled operations or large auto dealerships, which are expensive and place more emphasis on car sales than repair. An oil change in Nigeria, for example, can take up to 3 hours. Their Milex store will be able to guarantee an oil change within 30 minutes. The deal, first announced in April 2016, took most of 2 years to come to fruition and open for business. The franchisees had been planning on slow growth leading to this month's grand opening, but high demand from customers led to the shop servicing 30 to 40 cars per day, and they accelerated their hiring plans. Adelu-Davis said the franchise will promote the warranties it offers on parts and labor, as well as its competitive prices and speed of service. She also said they have received strong interest from potential franchisees to bring Mr. Transmission/Milex stores to other parts of Nigeria. Based in Midlothian, Illinois, Moran Family of Brands provides specialty products and services in virtually every aspect of the automotive aftermarket through four individual brands and a total of more than 120 franchise locations nationwide (Mr. Transmission, "The Professionals"; Alta Mere, "The Automotive Outfitters"; and Milex Complete Auto Care centers and SmartView Window Solutions).